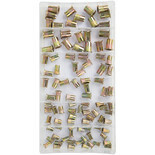 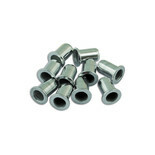 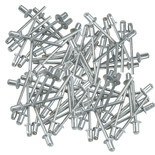 40 piece nut rivet set in four popular sizes. 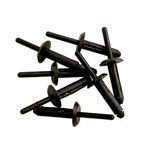 Pack of 50 5mm Plastic rivets, ideal for use with the Power-Tec Plastic Riveter. 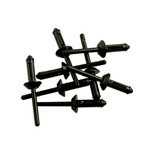 Pack of 50 6.3mm Plastic rivets, ideal for use with the Power-Tec Plastic Riveter.